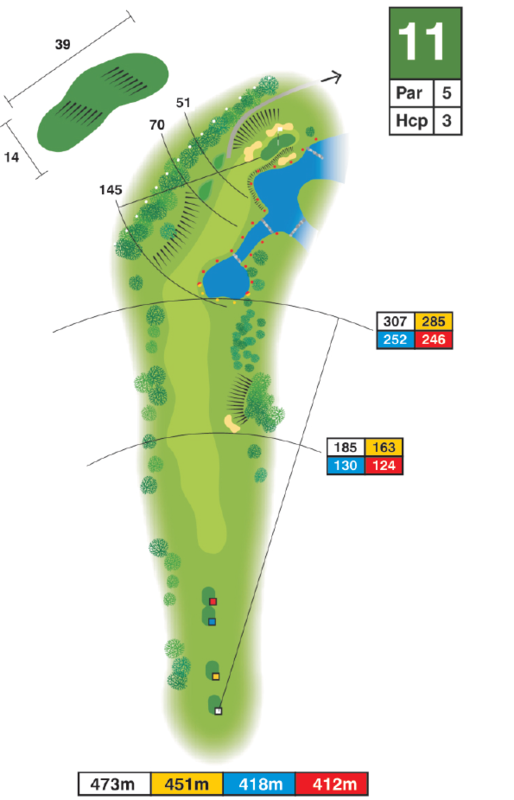 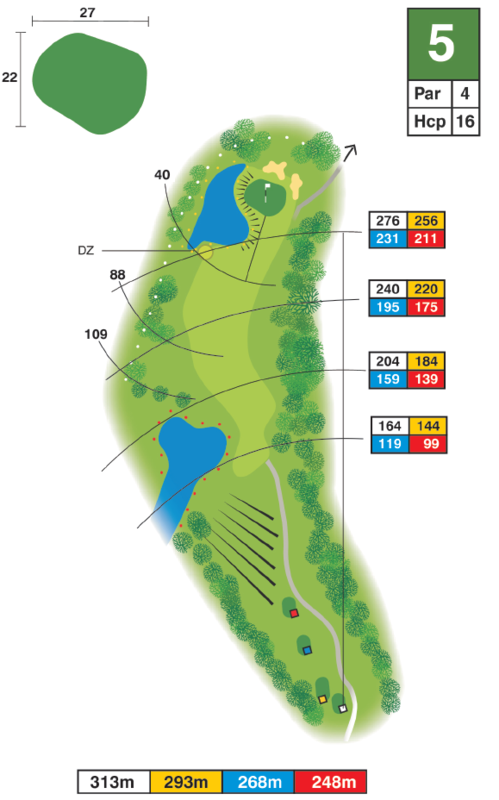 Les Sources is an 18-hole course measuring 6136 meters from the white tees, 5747 meters from the yellow tees, 5166 meters from the blue tees and 4793 meters from the red tees. 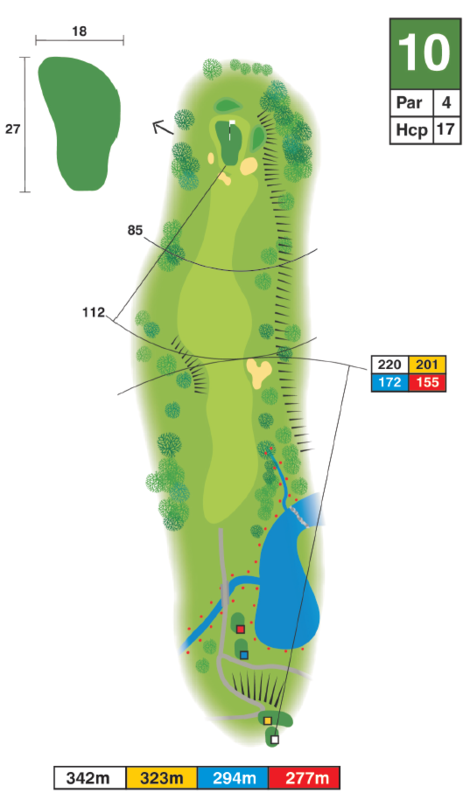 Precision, endurance, technique and concentration are necessary to play this course. 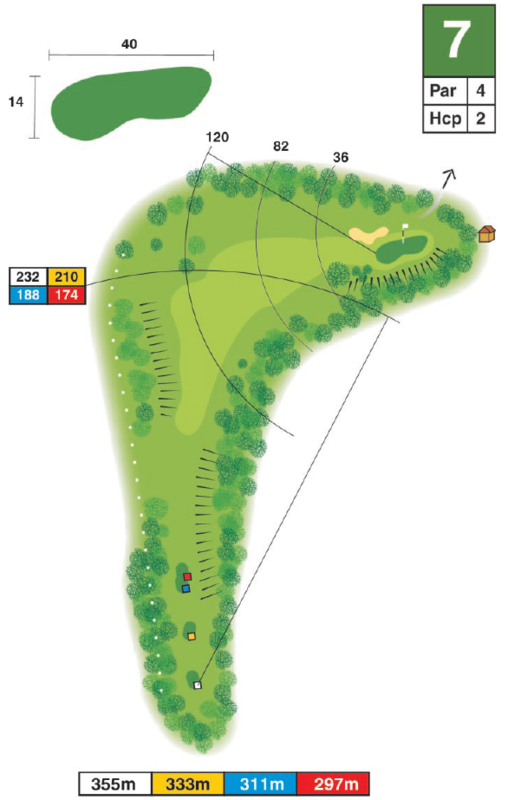 This hilly terrain will often take you to unbelievable situations with enchanting views. 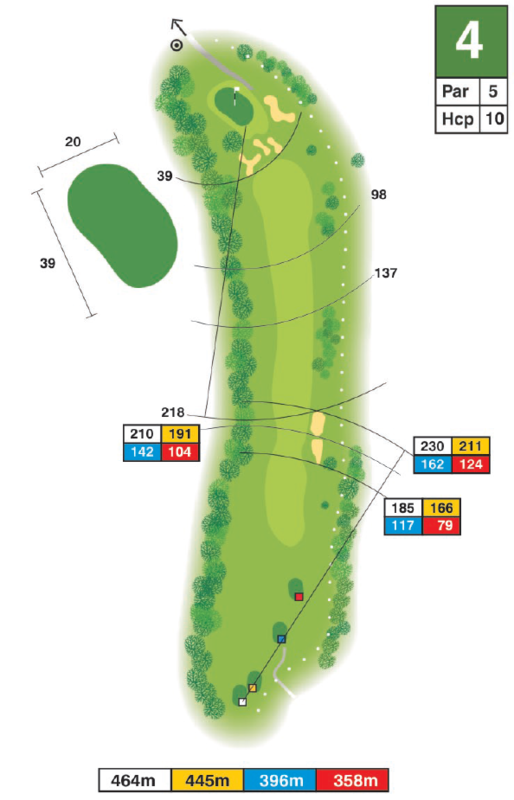 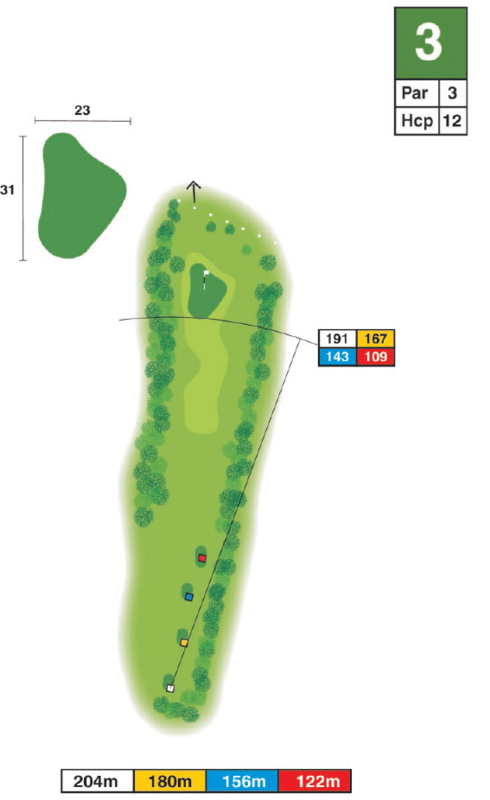 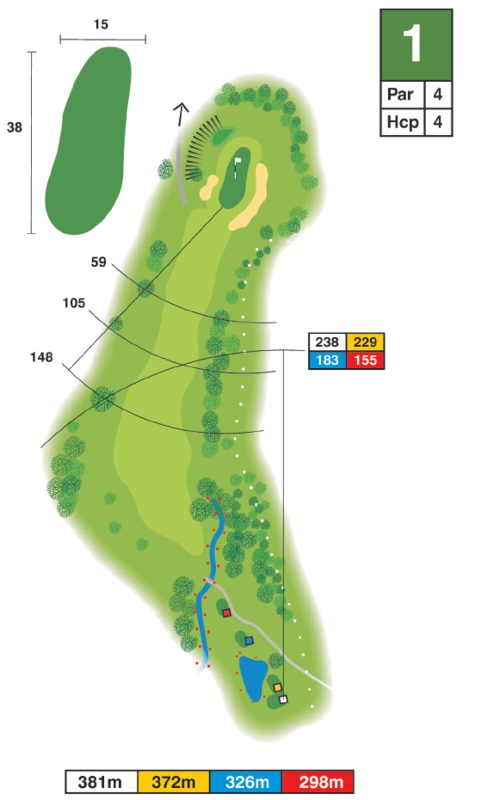 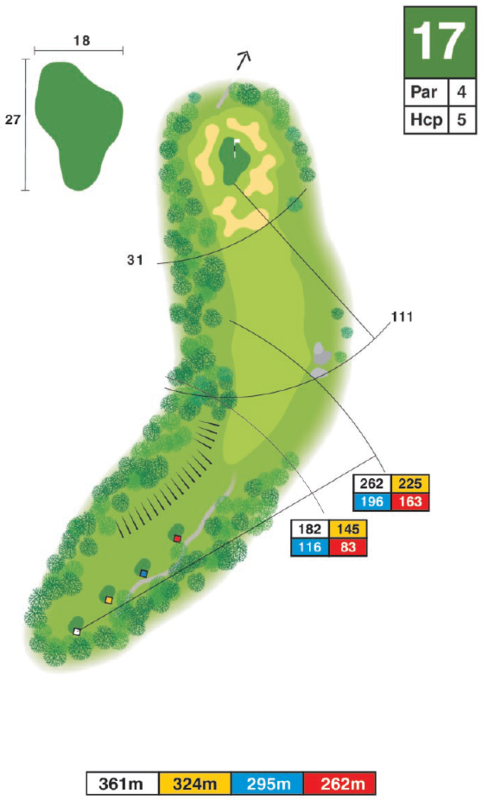 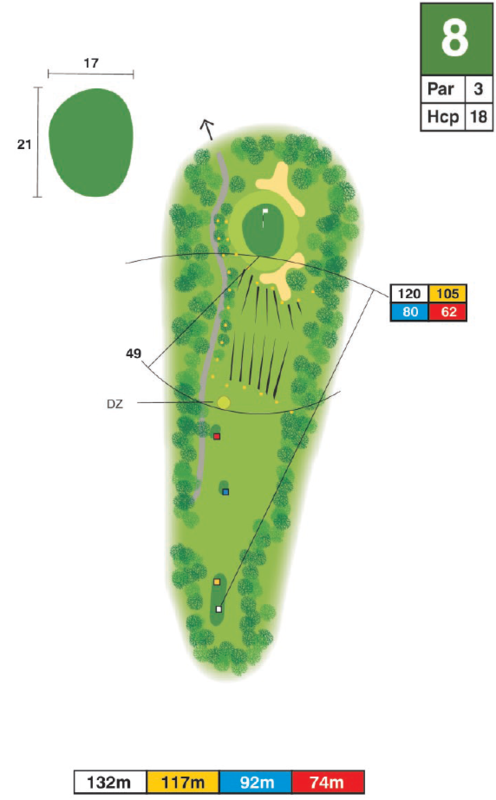 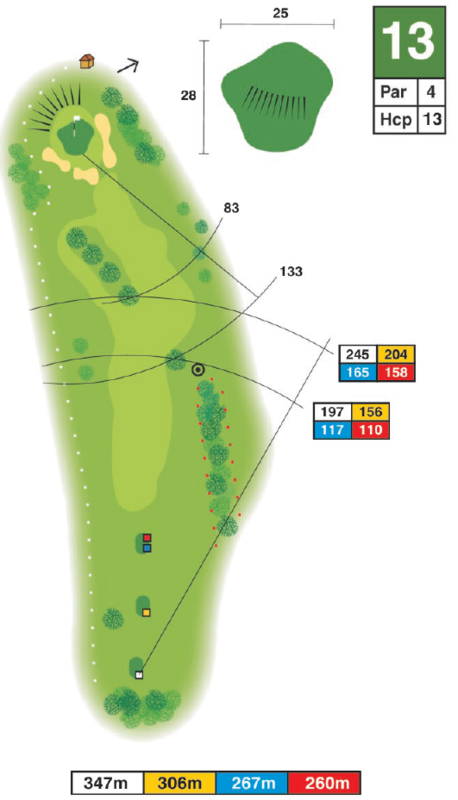 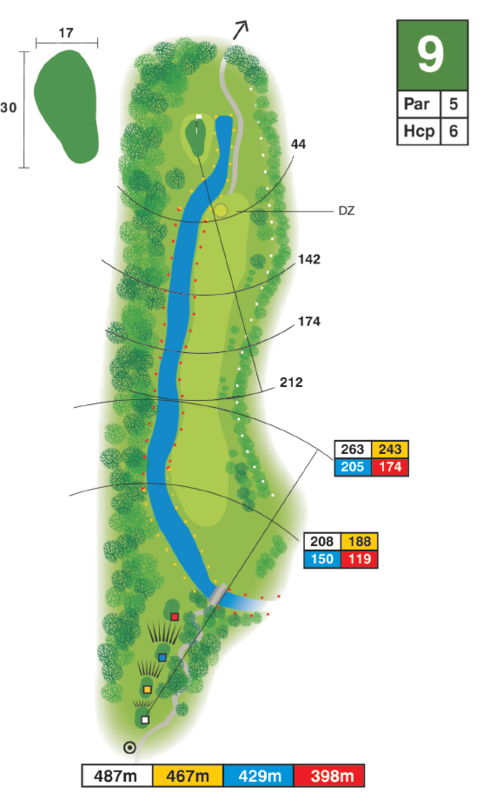 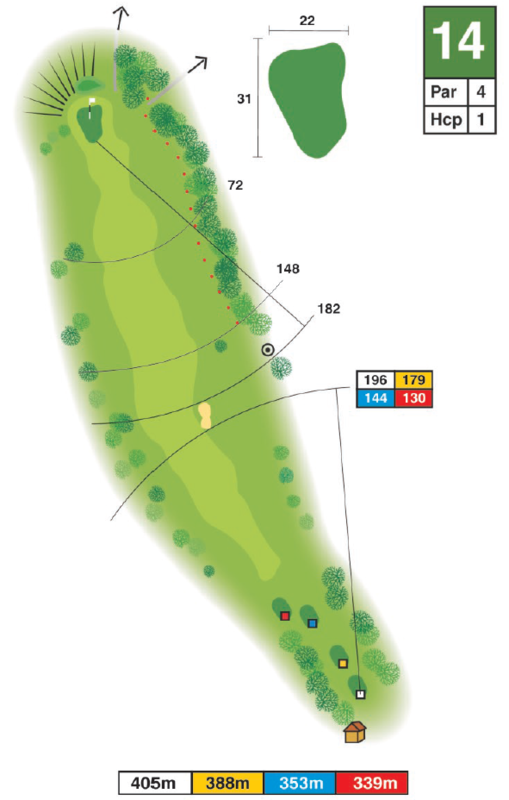 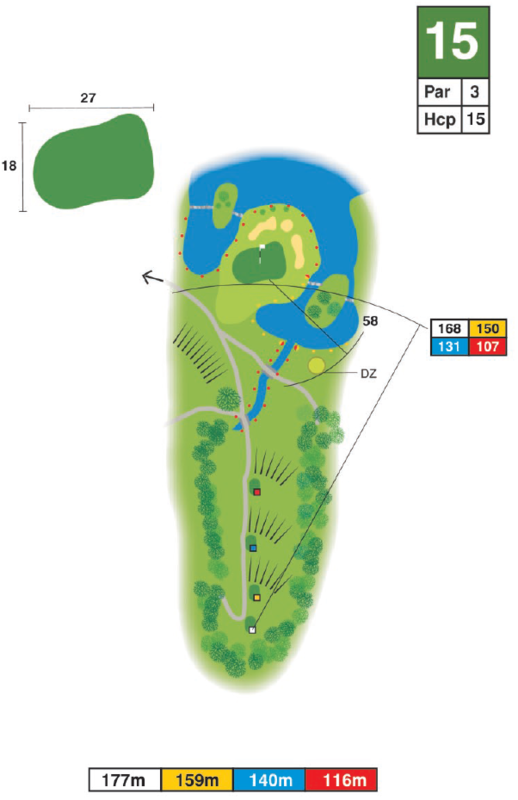 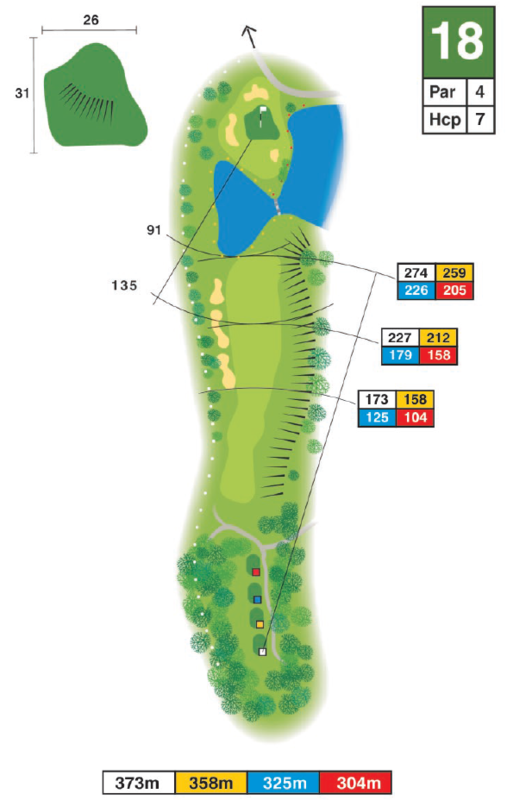 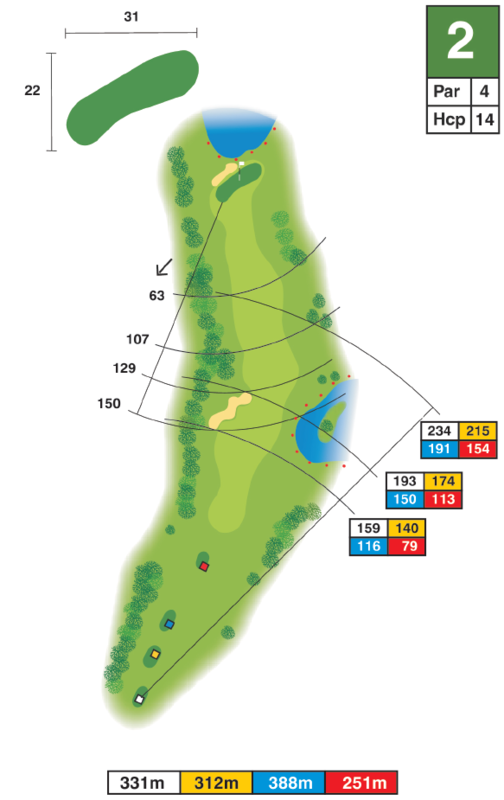 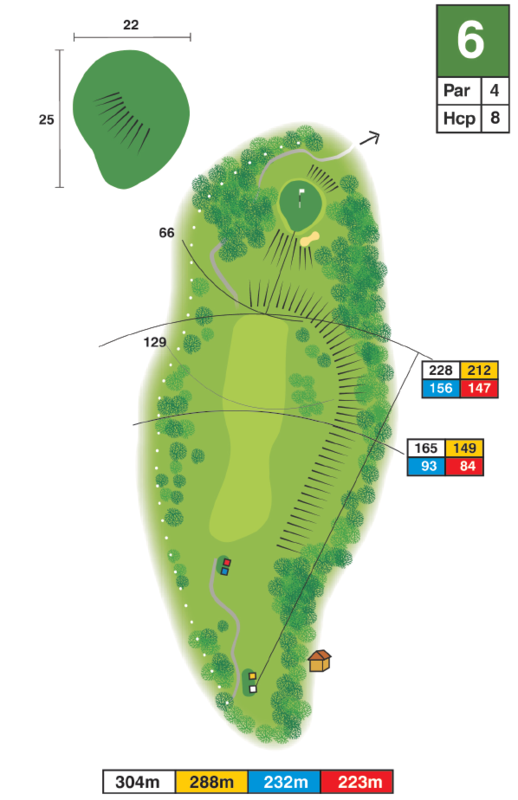 The Allondon is a 9-hole course, par 31, measuring 2971 meters from the white tees, 2807 meters from the yellow tees, 2498 meters from the blue tees and 2269 meters from the red tees. 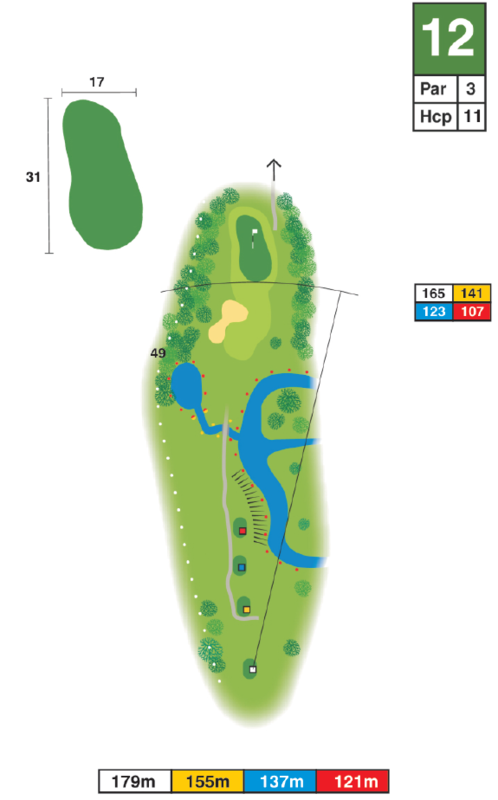 This course is ideal for beginners and is also suitable for more seasoned players. 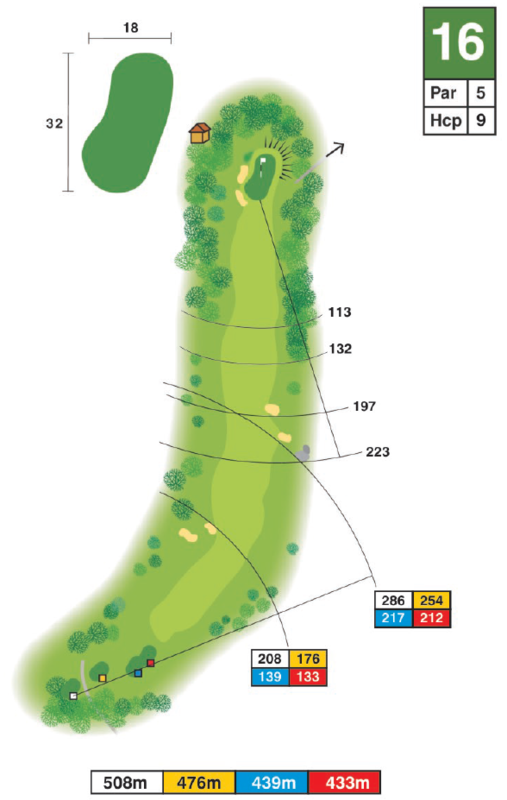 Golfers of all levels will be won over by the variety of holes.